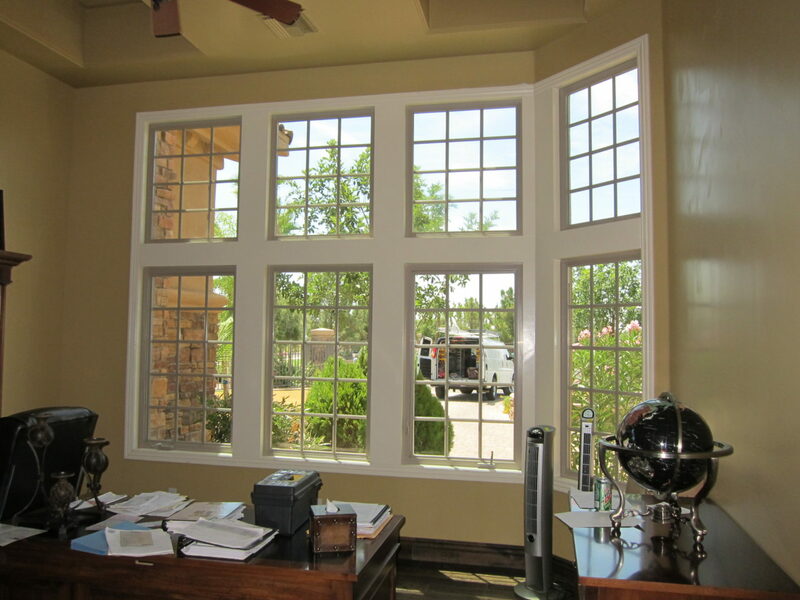 Donna Horner, of Exciting Windows! 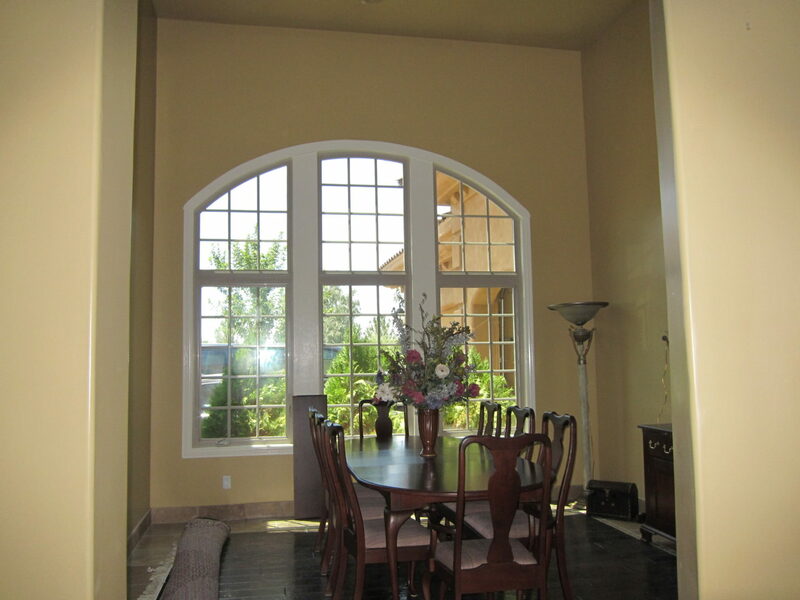 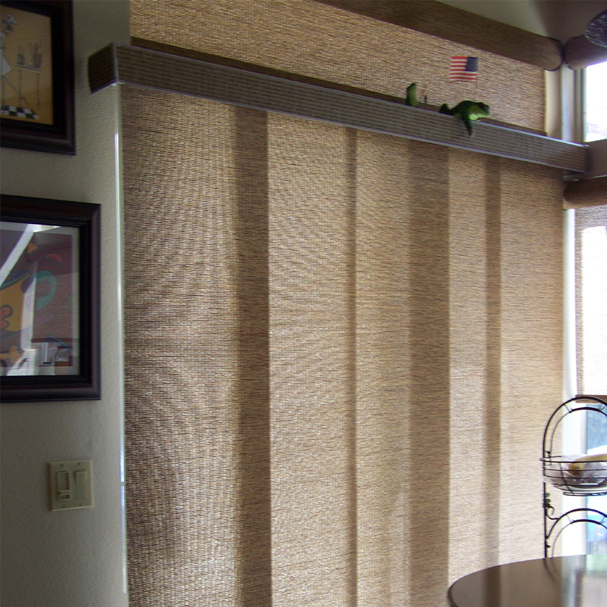 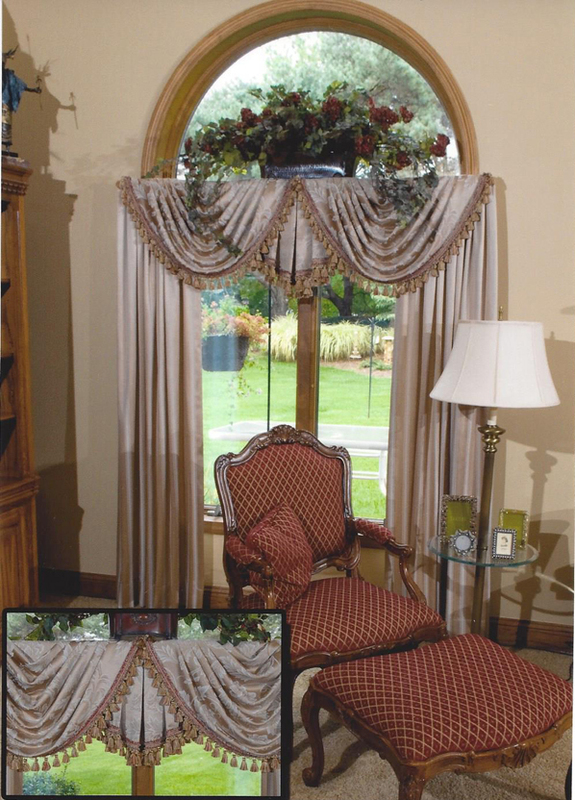 creates window treatments that beautifully complete any room in the home. 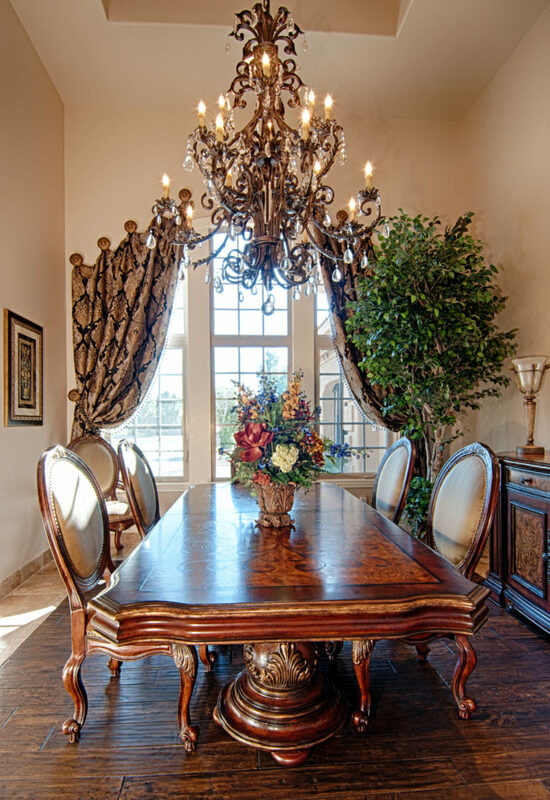 In the past 12 years, Donna has worked with homeowners in the Phoenix, AZ area; including Scottsdale, Carefree, Cave Creek, Gilbert & Chandler). 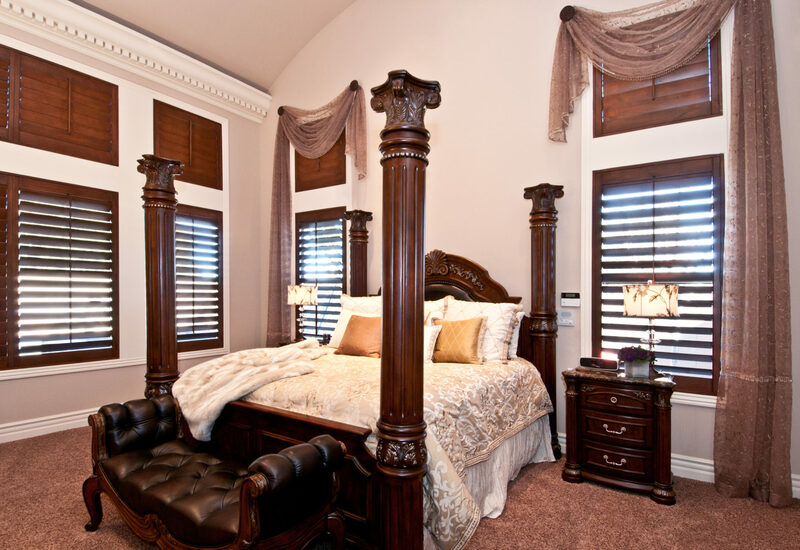 They received unmatched attention to detail, along with her dedication to creating a complete look on time and on budget. 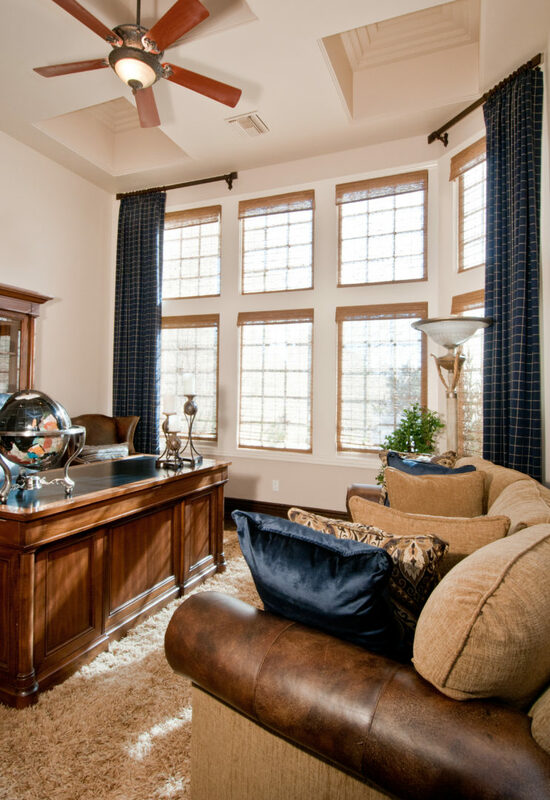 Donna has relocated to Georgia (her home state) and is eager to work with homeowners within the Columbus (1-½ hours south of Atlanta) and the surrounding areas. 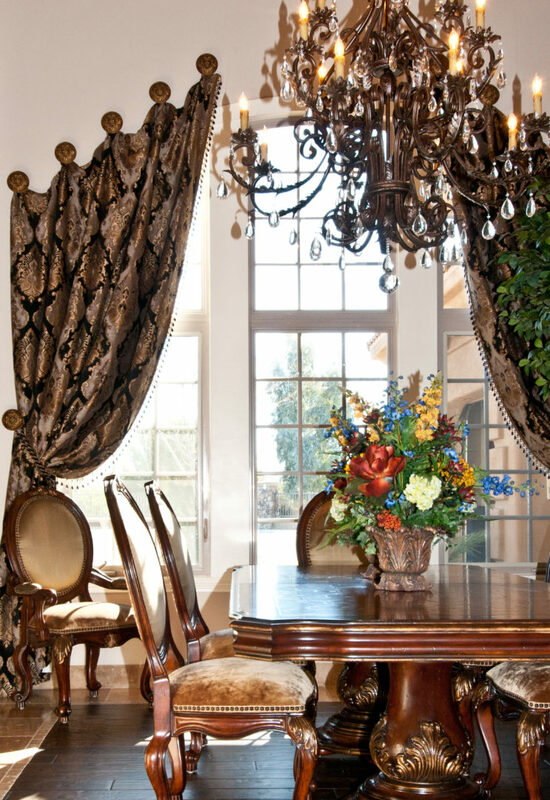 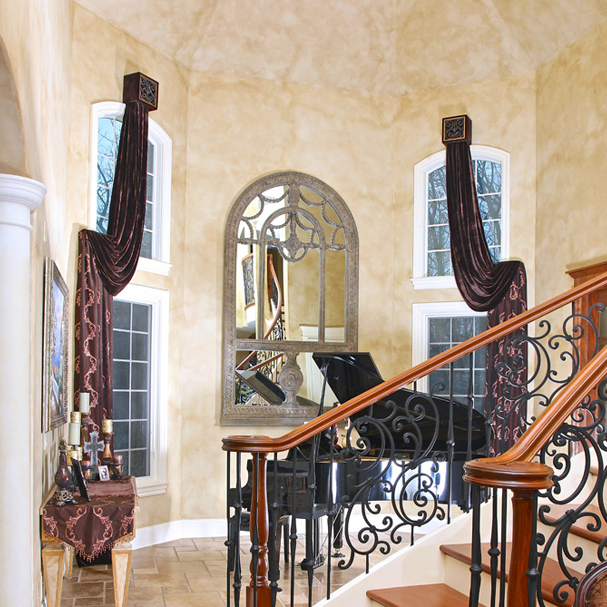 Donna has the proven ability to bring her client’s dreams of stunning interior spaces to life. 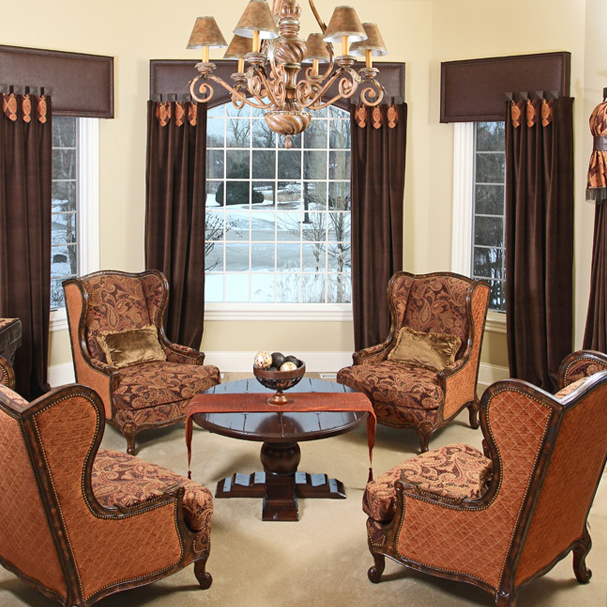 She is known for her talent of combining wall colors, furniture and accessories, with beautiful fabrics for window fashions to create interior spaces that are the embodiment of homeowner’s dreams. 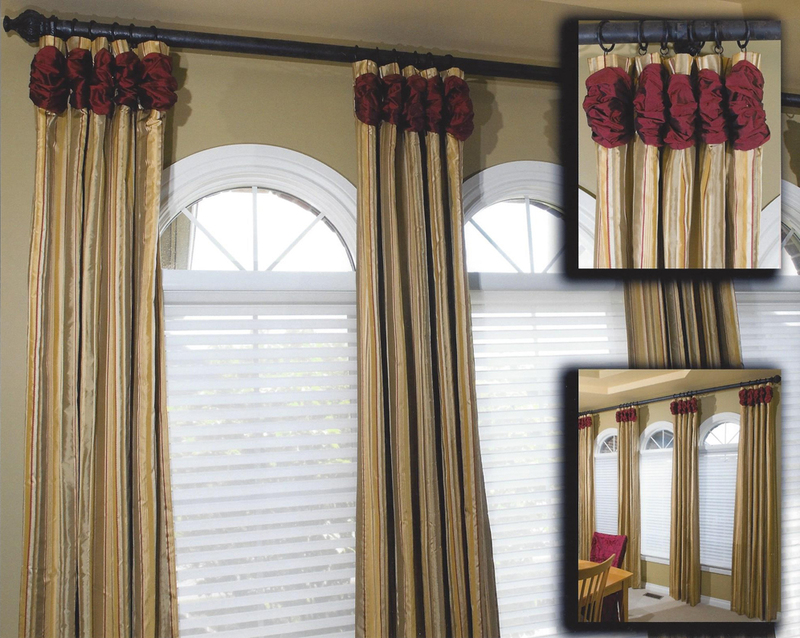 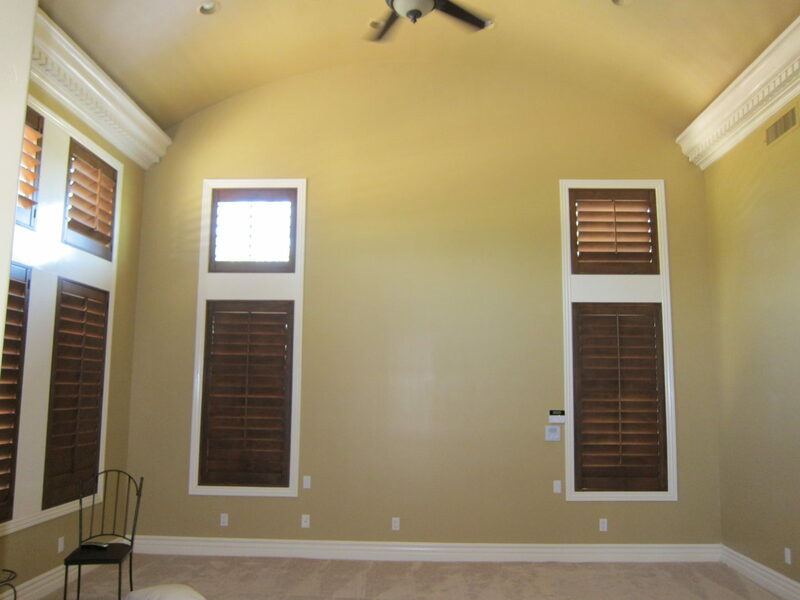 From custom draperies and valances, to shutters and sun screens, the window fashions that Donna adds to the room are the perfect complement to the interior finishes selected by the homeowner.